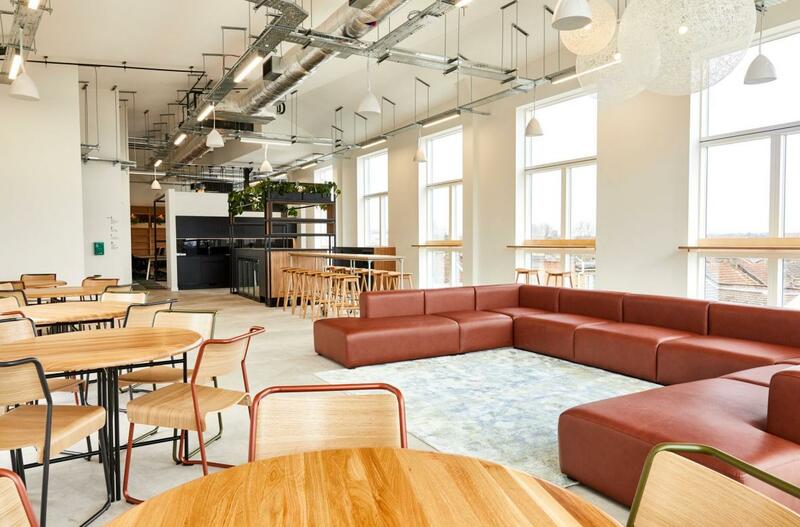 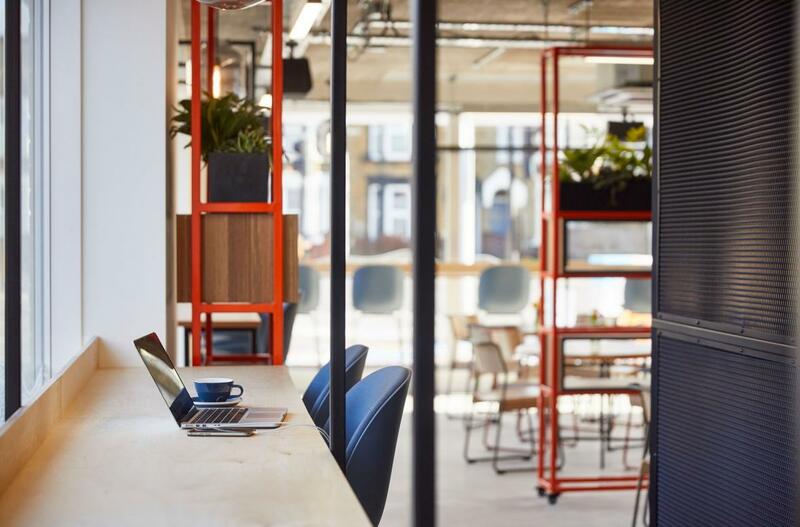 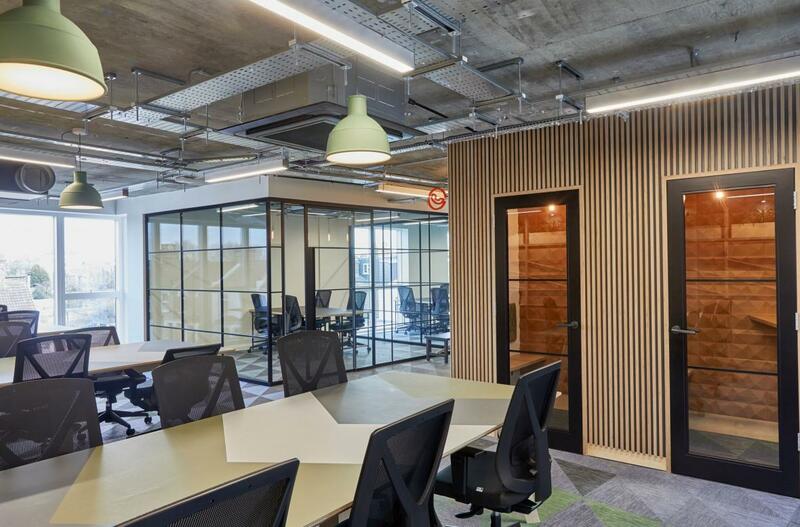 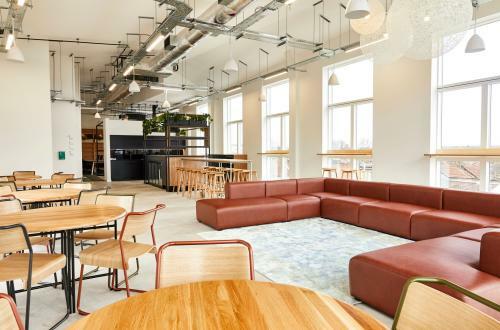 Our new Leyton workspace is flexible, airy and filled with natural light. 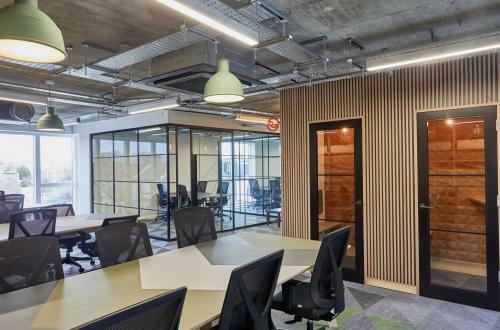 It’s designed to help you get inspired, get creative and get productive – from the interior design, to the cultural and wellness programmes, to the top–notch facilities. This Time Next Year is for everyone from freelancers, to start–ups to established businesses. 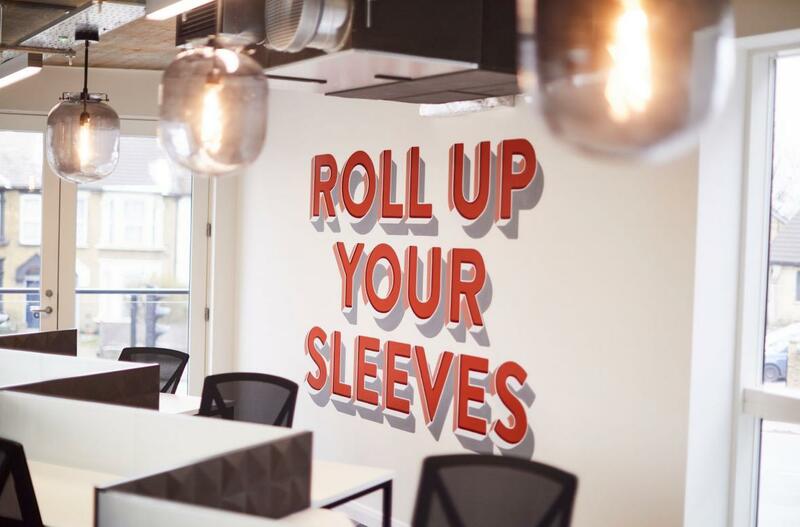 And whether you need space for a day or something more permanent, we have an option to suit you.